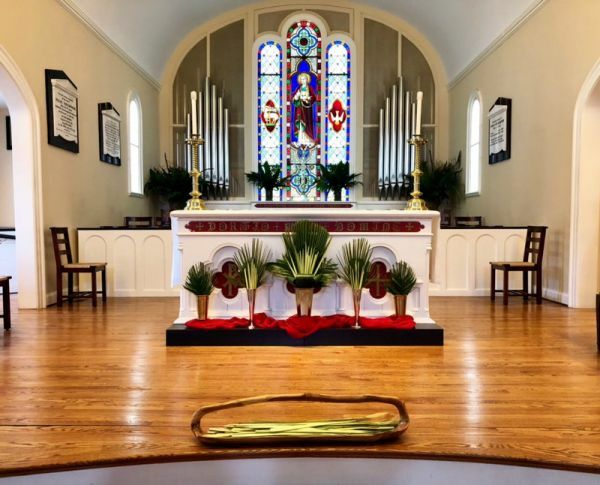 Palm Sunday: 8 AM and 10 AM: Blessing of the Palms, Procession, Passion Narrative and Holy Eucharist. Easter Sunday: Sunday, April 21. Services at 8 AM, 10 AM and 11:30.